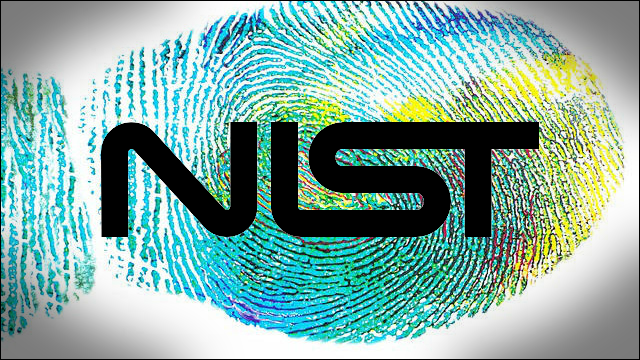 The National Institute for Standards and Technology (NIST) is an agency inside the U.S. Department of Commerce whose function is to provide standards for everything from weights & measures to software encryption algorithms. Standards and certifications currently exist for touch-based fingerprint sensors but not yet for contactless acquisition methods. Via our CRADA relationship (Cooperative Research and Development Agreement), Diamond Fortress is currently working with NIST to develop standards dealing with best practices, certification methodology, data formatting and interoperability with legacy contact-based and inked print databases for optical acquisition systems. This will support future certification for purchase on the Government Certified Products lists. Optical or contactless acquisition devices have widely different characteristics from touch-based sensors. Certification currently takes into consideration platen size, plastic distortion, electrical resistance accuracy, and other issues that only apply to capacitive touch sensors. When we initially attempted to obtain NIST certification for ONYX, we found the information they required wasn’t applicable to optical acquisition, which led us to begin a dialog about developing certification standards for touchless acquisition methods. If you would like to see true contactless fingerprint acquisition and matching work on your mobile device, please contact us.